Welcome to the official Home Page of nrw.co.uk! © 1998 by VPM Verlagsunion Pabel-Moewig, Rastatt, Germany. 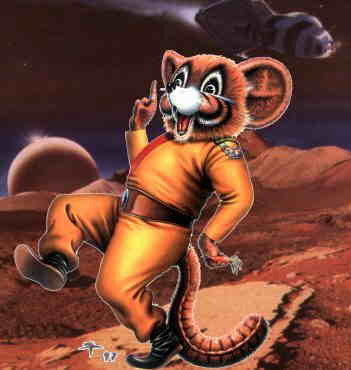 Pucky's image to proceed to our English Perry Rhodan pages!